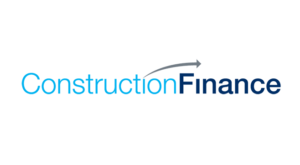 Construction Finance is an Arkansas factoring company located in Jonesboro that specializes in construction factoring. We have over 30 years of combined experience in purchasing accounts receivables and managing small to medium-sized construction companies. Construction Finance purchases invoices, pay apps, progress and milestone billings for contractors and subcontractors. You submit your invoice to the general contractor then send us a copy of the invoice and we pay you for the invoice so you don't have to wait for your customer to pay. Get the funding you need to grow to the next level, Construction Finance is your solution to get paid today!